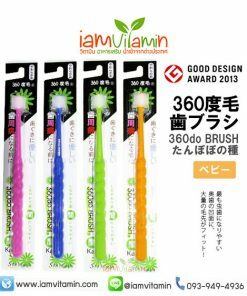 360do BRUSH use its 360° toothbrush to brushes your gums,this will promote better cell metabolism and help improving blood circulation in your gums.Circular rings firmly hold bristles in place, while spacing washers between bristle layers make it more effective for removing plaque and keeping the brush clean.Thanks to the specialty bristles,it has a plaque removal rate of up to 98.4%.Brushes your tongue as if you are massaging your tongue. 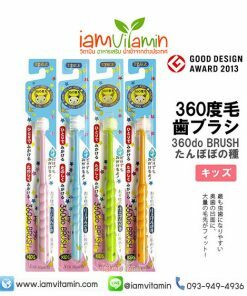 The bristles of this cylindrical toothbrush, which are of non-implanted type, realize smoother tooth cleaning than those of any other conventional toothbrush. 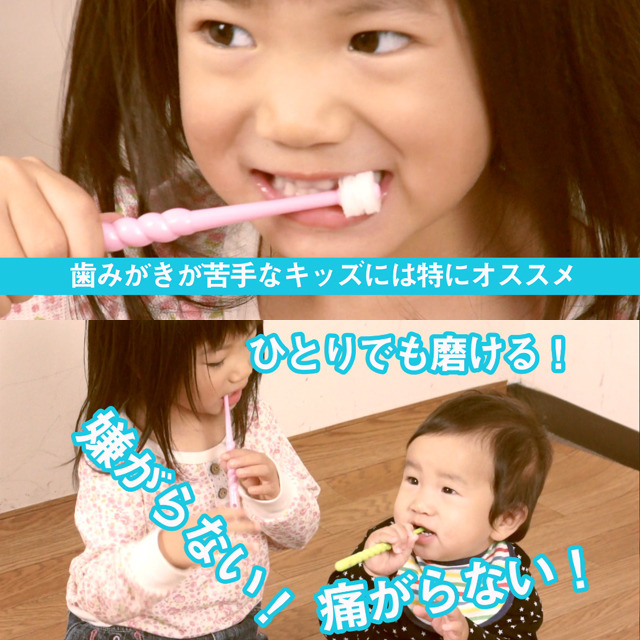 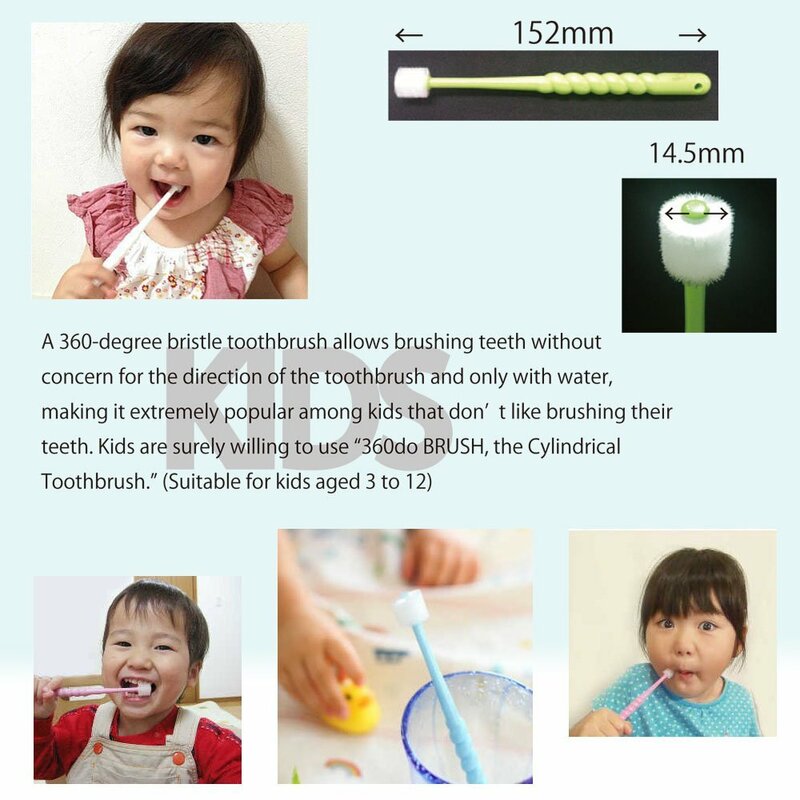 The performance of the cylindrical toothbrush attracts people’s attention as well. 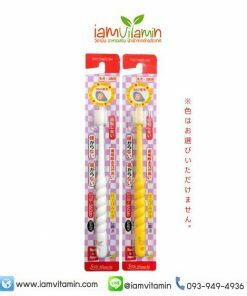 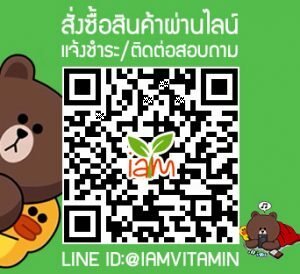 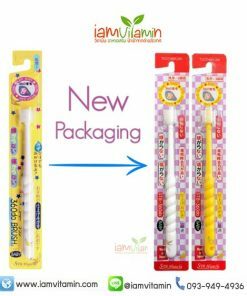 It grew into a very popular product throughout Japan soon after it was released.